The state government secondary schools in Assam are all set to be declared tobacco-free zones. There are 4,316 government secondary schools in Assam. 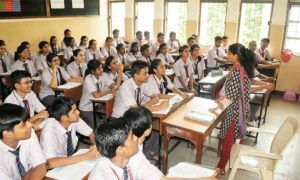 Of these all secondary schools in the districts of Lakhimpur, Baksa, Tinsukia, Udalguri, Sonitpur, Golaghat, Goalpara and Bongaigaon have been reported to be Tobacco-free Educational Institutions (TFEI), as per the submissions made by school inspectors to the secondary education department. Secretary for Secondary Education R C Jain said educational institutes must be tobacco-free to ensure an atmosphere for imparting quality education and as such this has been accorded priority to this endeavour. Jain said sustained efforts are leading to positive results. Jain had launched the mission by issuing instructions on April 26 to all school inspectors and these included a set of questions for the school principals. The principals have now started sending declarations that their institutes are tobacco-free, which are now being forwarded to the RMSA office. 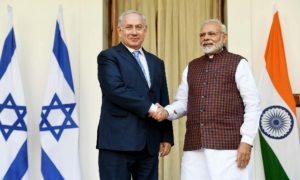 The objective is to make schools tobacco-free in the state is being pursued by Healis Seksaria Institute for Public Health, education department and Dr B Barooah Cancer Institute, in association with Tata Trusts. 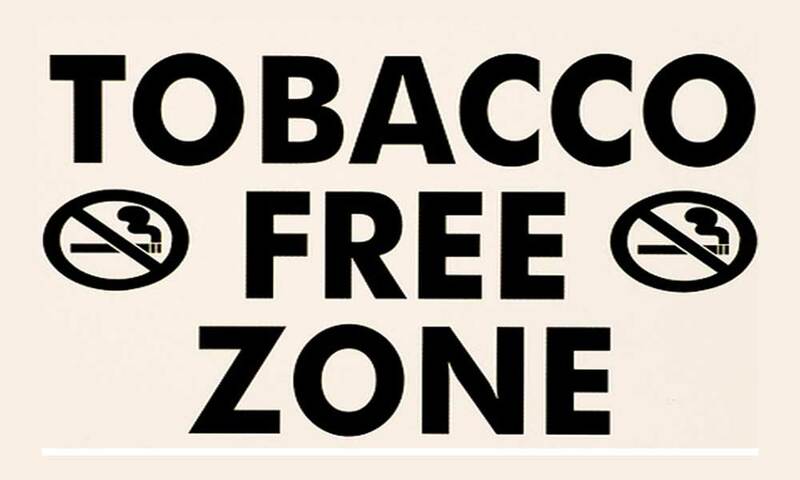 As many as 78 secondary schools in Bongaigaon, 189 in Baksa, 79 in Udalguri, 197 in Sonitpur and 120 in Goalpara have also been declared tobacco-free zones. Jain said other districts are also working to achieve this goal.